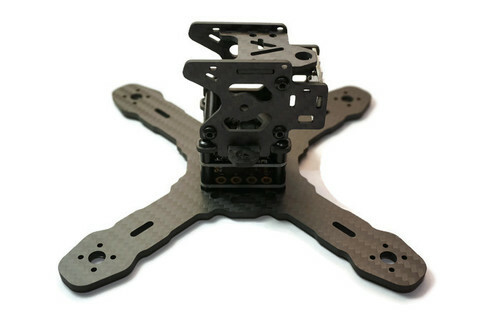 The FPV Morphite X155 frame is a 3mm Carbon Fiber unibody true X quad which features the MRP POD designed by Florent. 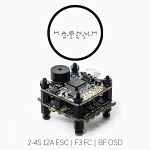 The POD houses your vTx and HS1177 style FPV camera for protection along with an optional LED tail light so your friends can see you as you leave them behind! 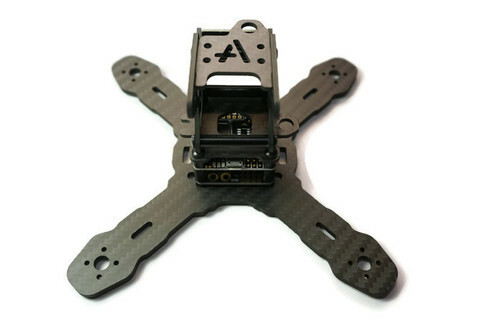 This is a great FPV Quad for backyard and park flying fun. 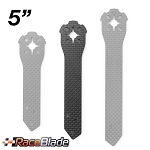 Fast and extremely agile. 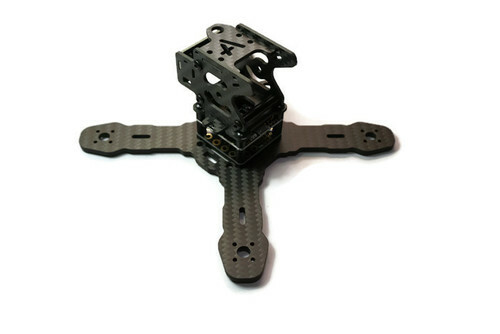 Its assembled weight is only 56g! 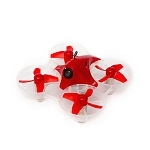 1306-1806/3100+kv motors with 20a ESCs are recommended for this model with up to 4" props and a 3S battery. Lots and Lots and Lots of Props!